Category 6 Unshielded Twisted Pair Cable is designed for use in next generation data communications networks, and will comfortably support present applications including Gigabit Ethernet. 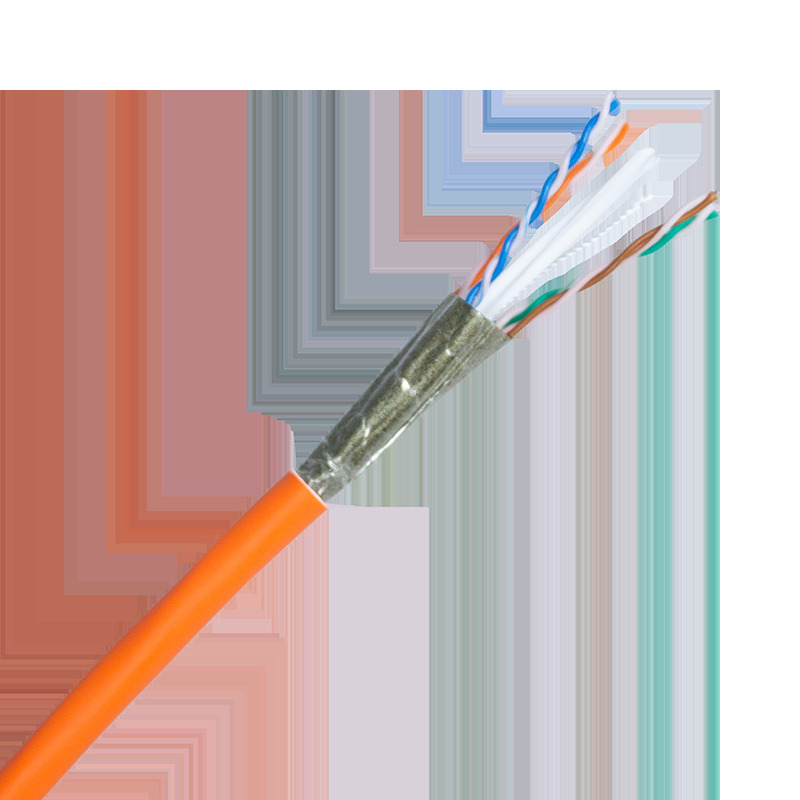 Connectix Category 6 UTP Solid Cable offers the performance characteristics required by the ever-present Category 6 Standard. When used in conjunction with Connectix Category 6 Modules and Patch Panels the user will get a link performance exceeding Category 6 requirements. 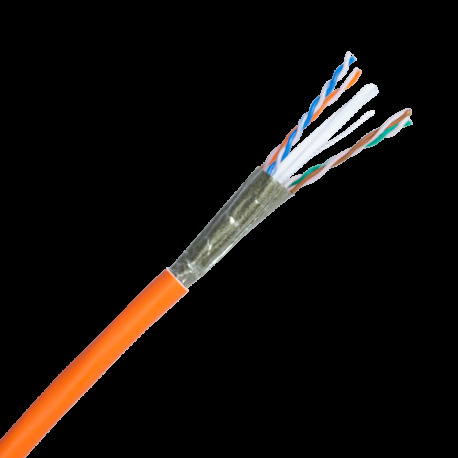 Exceeds the requirements of BS6701:2016+A1:2017 for installation cables.